Becoming a BIG4 member is more about your quality and your attitude than your facilities so you don’t need a big water-slide. We welcome all types of park from our classic more traditional type of parks to those that are closer to a resort. Whatever your goals you’ll find yourself amongst like-minded people at BIG4. With unpowered and powered sites as well as basic cabins these offer good standards for an affordable and easy stay. Travellers can pull in for the night or set up camp for longer in a quiet and relaxing environment. These provide a range of accommodation options and a fun family atmosphere perfect for both weekends away and extended stays. These parks have all the facilities of our classic parks and more and suit a range of budgets and family holiday needs. 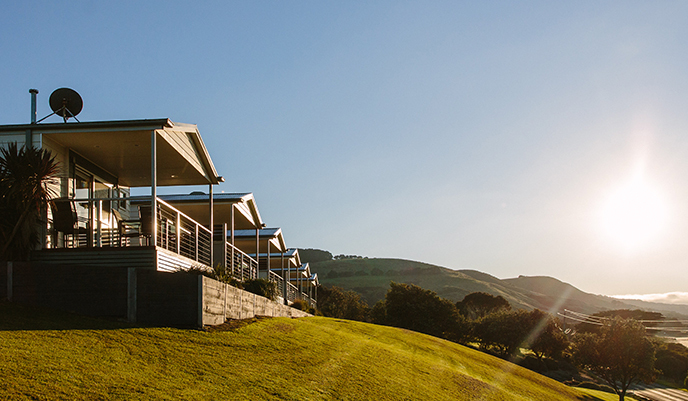 With a range of first-class accommodation and services, and top-quality amenities, a holiday at a BIG4 Premier park is all about having everything you could want in a holiday - in the one place. 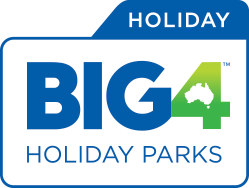 All the amenities of BIG4 Classic Parks and Holiday Parks are available, as well as a range of additional features.